Surreal, macabre….yes, that’s Scottish poet Carole Bone! Here are two new poems by Carole, read by her with great relish at recent poetry readings hosted by Glasgow’s Oxfam Book Shop, Byres Road, in the Spring and Autumn of 2013. I’m sure you will agree that she has a distinct feel for the surreal and the macabre! Did I mention Clancy has electric blue hair? My pillow has strands of electric blue hair? of the family fish’n’chip shop. ON and ON about potatoes. He saw his life then, peeled and chipped. and he pushed her in the chipper. he picked up his pen and a fresh sheet of paper. Smoothed it carefully. At last! 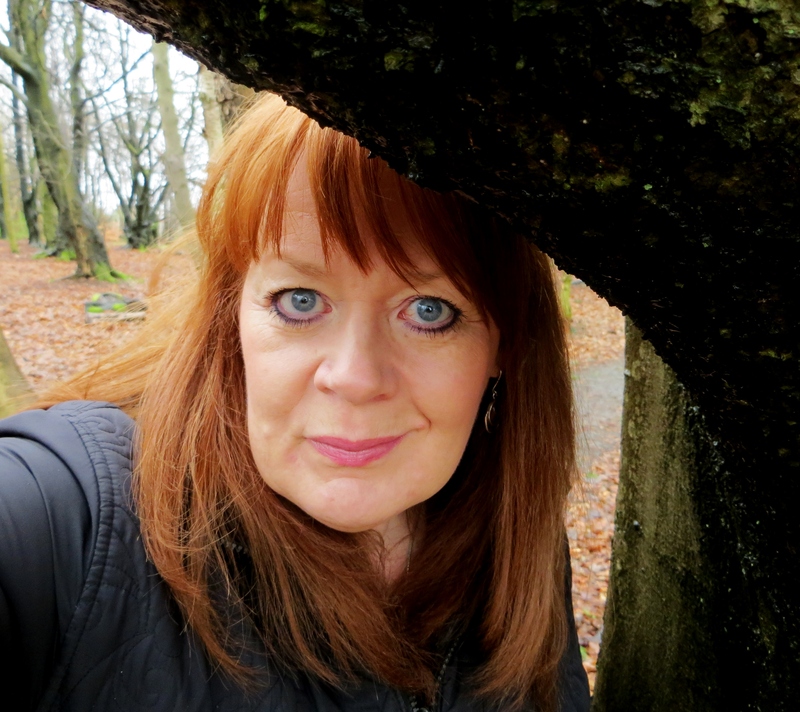 This entry was posted in 02 - New Posts: January 2014 onwards, Poets - known and new and tagged Carole Bone, Dreams, macabre, masterpiece, new Scottish poets, oxfam book shop glasgow uk, poets and poetry, surreal. Bookmark the permalink. Keep them coming Carole. Loved both poems, very different but equally enjoyable. Thought the punch line with Clancy was a master stroke, a bit like a sting in the tail!! The sure sign of surreality in the first? NO odd socks! As for the second – I knew what was coming from the first, though how, and when and what I couldn’t say. Oh – those smotherers! I loved my mother, but dear me. We had to fight it out a bit from time to time. At least I didn’t dump her in the chipper! Was having fish and chips for supper. Now having major rethink….